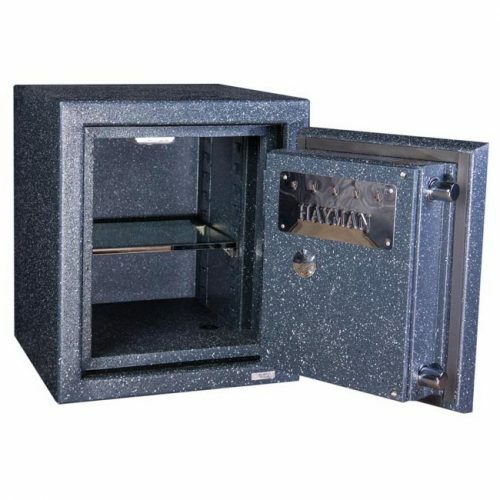 Amsec WEST2114 wall safe is designed to provide hidden protection for documents and miscellaneous valuables. 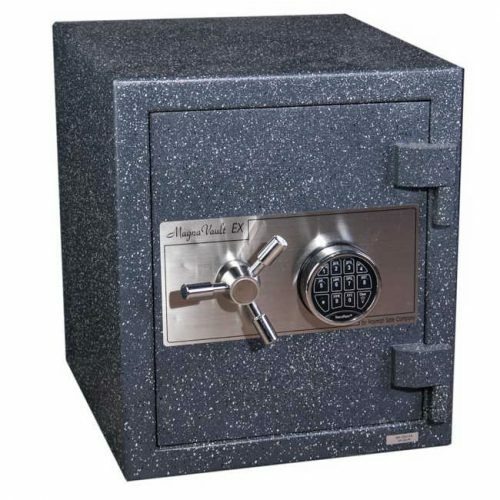 Amsec WEST2114 wall safe is designed to provide hidden protection for documents and miscellaneous valuables. 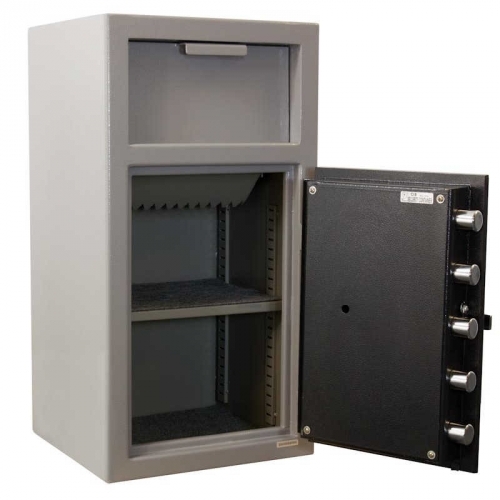 The Amsec WEST2114 wall safe is also designed for easy installation between 16″ o/c wall studs. Pre-drilled anchor holes and a built-in flange eliminates unnecessary replastering. 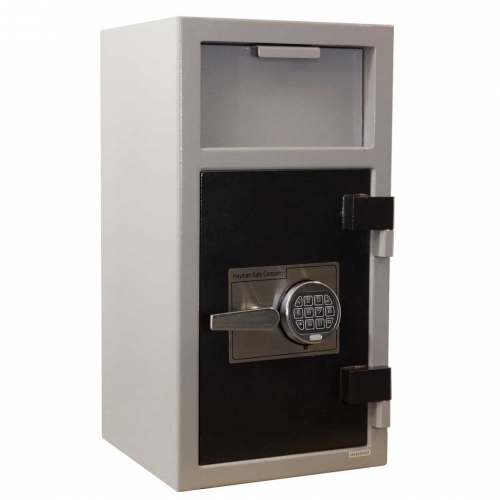 New State-of-the-art DL5000 electronic lock with a large 3 ¾” touch screen LCD input display allows smooth and easy operation. 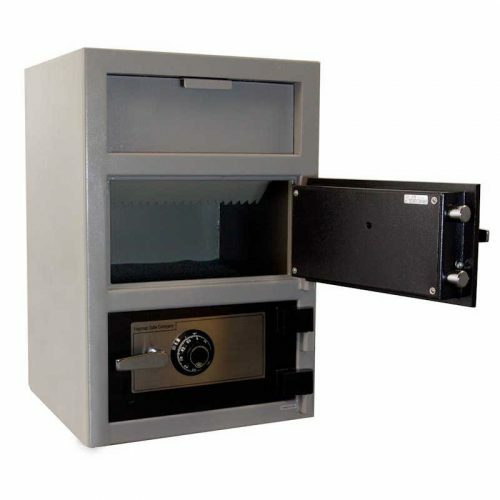 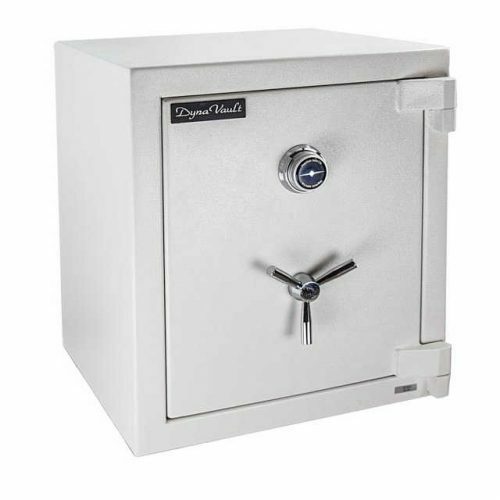 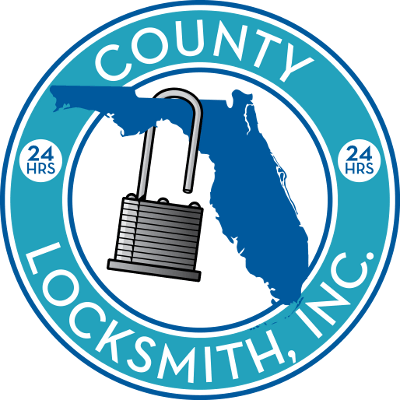 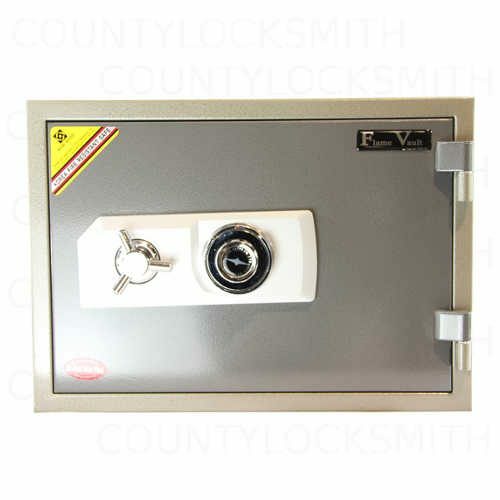 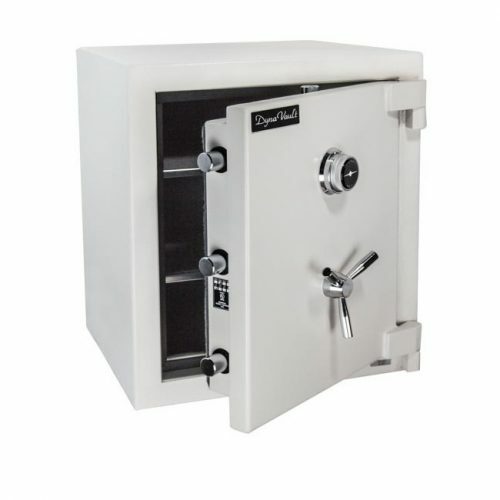 We will only install the safe on ground floor in single family homes such as house, townhouse and multi-family home. 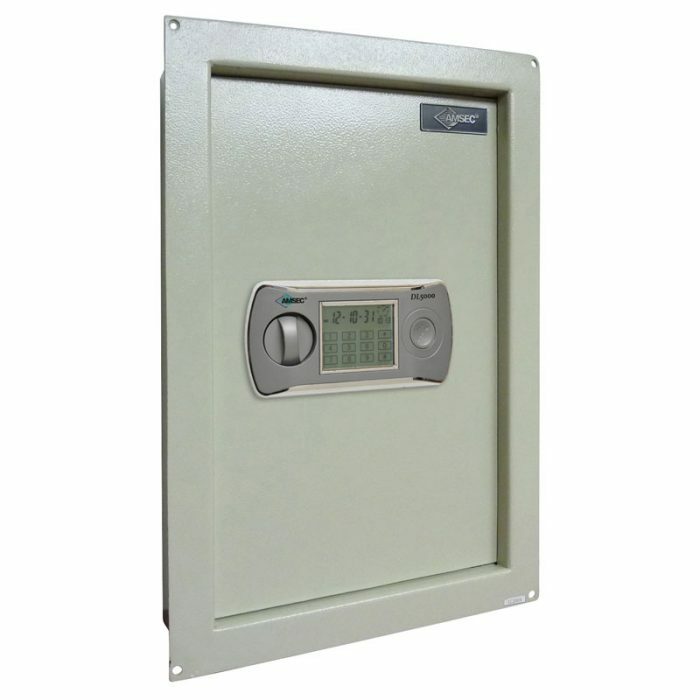 Apartments. 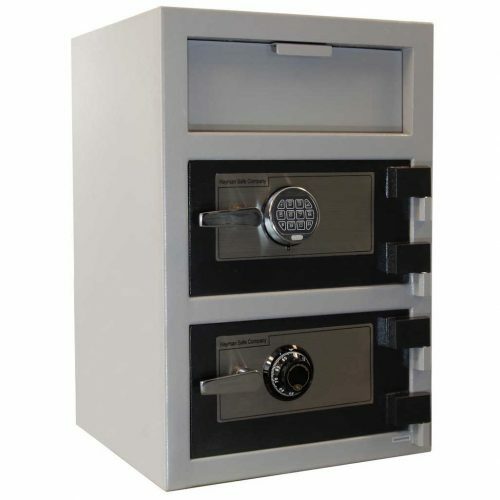 Condominiums require onsite assessment and may need approval from condo association.